Thank god it’s Black Friday! 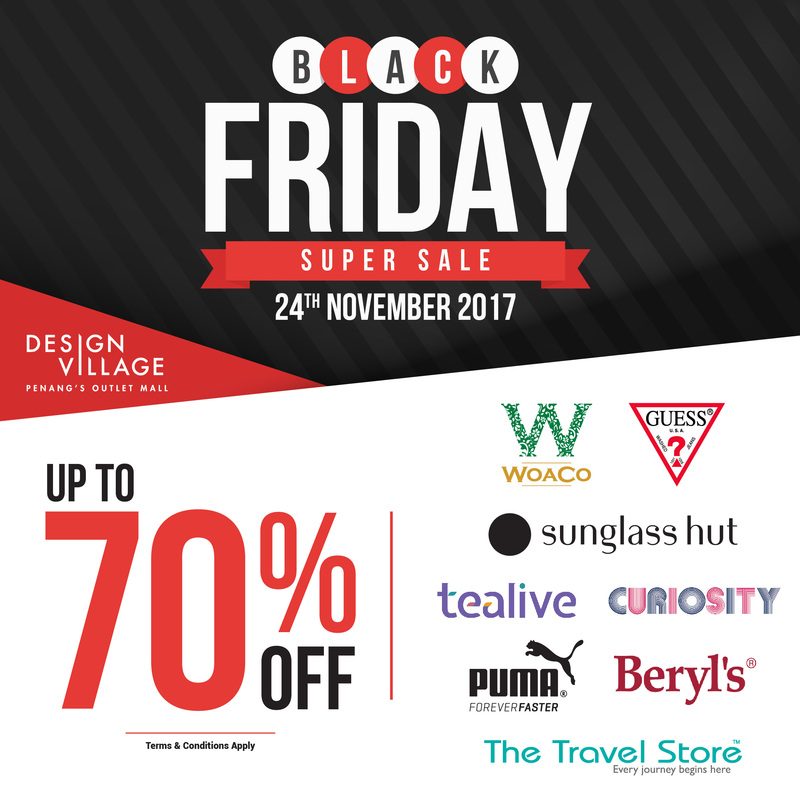 Black Friday Super Sale only on 24th November 2017. Get ready for a super sale with discounts up to 70% off and shop till you drop.